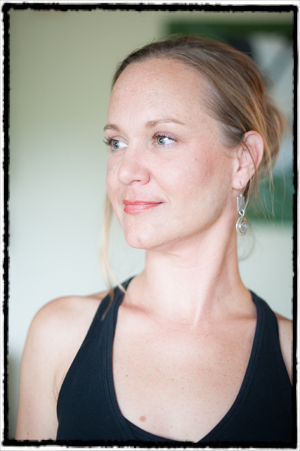 Shannel Trudeau-Yancey, MS, RYT received her 500-hour yoga certification with Alignment Yoga in 2012. With a combined study in Rehabilitation Psychology, stress management consultation, Reiki, Neurovascular Integration, yoga, and meditation, Shannel offers a holistic approach to this brilliant practice of Hatha Yoga. She continues to study yoga and meditation with beloved, late teacher, Michael Stone, Andrea Russell, and Scott Anderson. She also participated in a 1-year meditation mentorship program with meditation teacher, Michael Stone. 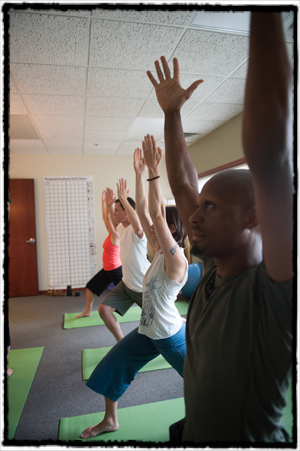 Shannel’s classes encourage the student to deepen their awareness of the present moment with a strong focus on the internal forms of alignment and the breath, while making the classes accessible and enjoyable for all levels. She currently offers beginning and continuing series yoga classes as well as yoga privates at Y-Massage-Bodywork and Natural Fitness. $60 for yoga privates and $60/hour for energy work sessions. For more information, please contact Shannel at ymassageyoga@gmail.com or (608) 438-9903.